It’s officially summer time! 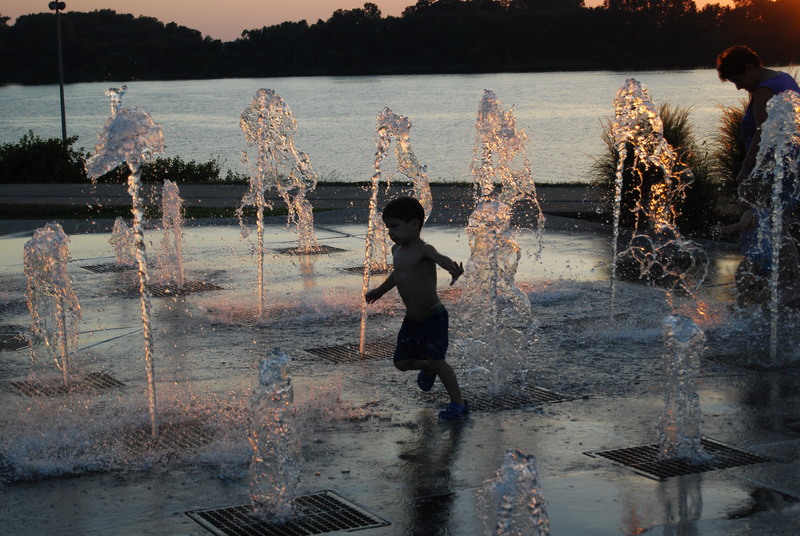 Looking for ways to keep the kids entertained and cooled off? 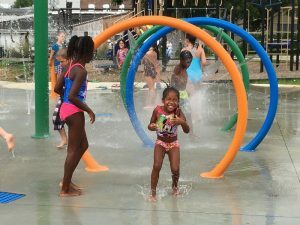 Here are five local opportunities for you, your friends, and your family to have some fun in the sun while keeping cool this summer. 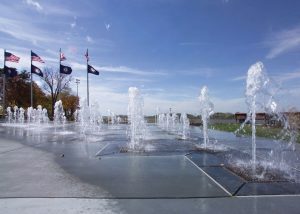 All listed attractions will be open for the summer season after Memorial Day. Hours of Operation: 10 a.m.-10 p.m. daily. Exception: Mondays 3 p.m.-10 p.m. due to morning cleanings. More Info: There is no lifeguard on duty here. Please ensure that young children are under adult supervision. For more information, please call 270-831-1274. More Info: There is no lifeguard on duty here. Please ensure that young children are under adult supervision. For more information about when this attraction is closed for maintenance, please call 270-831-1274. Hours of Operation: Monday-Saturday 11 a.m.-6 p.m.; Sunday 1 p.m.-6 p.m. Cost: $3 for adults; $2.50 for youth; Free for infants two years and younger. More Info: Lifeguards are on duty at this facility. 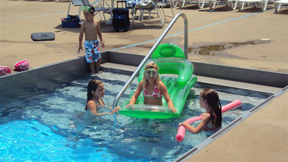 Children ages 14 and under must be accompanied by adult (age 18+) during their stay. For more information, please call 270-826-2049. Hours of Operation: Monday-Saturday 11 a.m.-8 p.m.; Sunday 12 p.m.-6 p.m.
More Info: Lifeguards are on duty at this facility. For more information, please call 270-827-5064. Hours of Operation: Monday-Saturday 11 a.m.-5 p.m.; Sunday 12 p.m.-5 p.m.
More Info: Lifeguards may or may not be on duty at this facility. For more information, please call 270-826-2176. 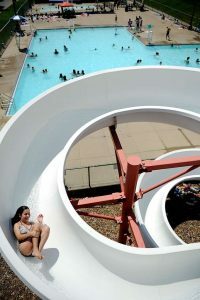 To get more information about summer activities and attractions in Henderson, sign up for our Monday Newsletter here.